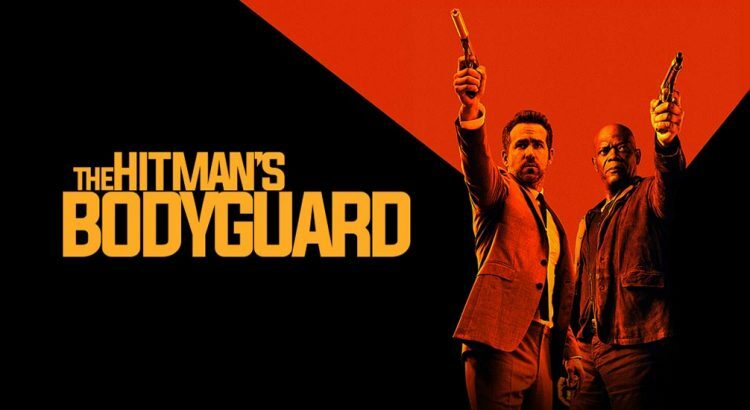 I enjoyed the Hitman’s Bodyguard. It was a light, bloody popcorn flick for the end of summer. There are no real surprises here. Samuel L Jackson play Samuel L Jackson. Ryan Reynolds plays Ryan Reynolds. It was an enjoyable odd couple road movie. With gun play and mayhem.